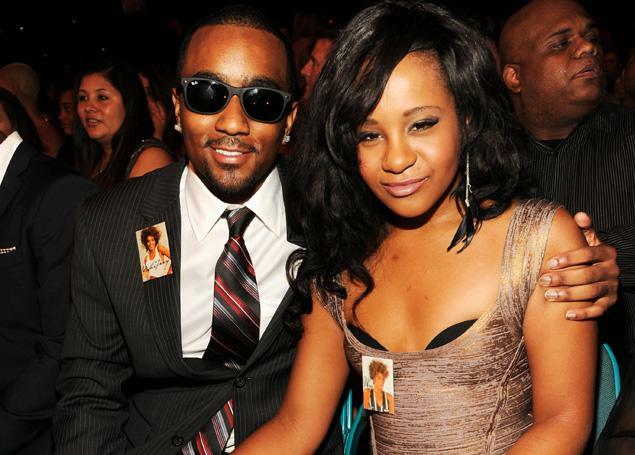 Bobbi Kristina Brown, the daughter of Whitney Houston and Bobby Brown, has recently confirmed that she is now engaged to her adoptive brother Nick Gordon. Many people will question whether such a marriage is legal or whether it violates laws regulating marriage between family members. The problem is that an adoption creates a familial relationship between the adoptive parent and the adoptive child with all the same legal rights and responsibilities of the relationship between a parent and a naturally-born child. Because the adoption created a legal sibling relationship between Bobbi and Nick, the question is whether the two adoptive-siblings would be permitted to marry under New York Law. An uncle and niece or an aunt and nephew. In the only New York case addressing a similar issue, the 1975 case of Bagnardi v. Hartnett, the Rensselaer County Supreme Court ruled that a marriage between an adoptive father and his adopted daughter was legally permissible.